I look for these for a month. I guess I was looking in the wrong place. I build hot rod and customs.. These fit like a glove !! Perfect.. I used them in the trailing arms on a 39 ford with a 670 Hemi. Solid as a ROCK.. I will be using your company from here on out.. Thanks you for great products. 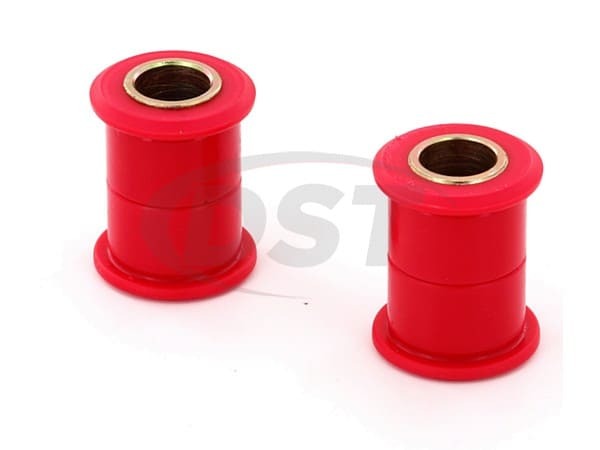 These bushing have been awesome. 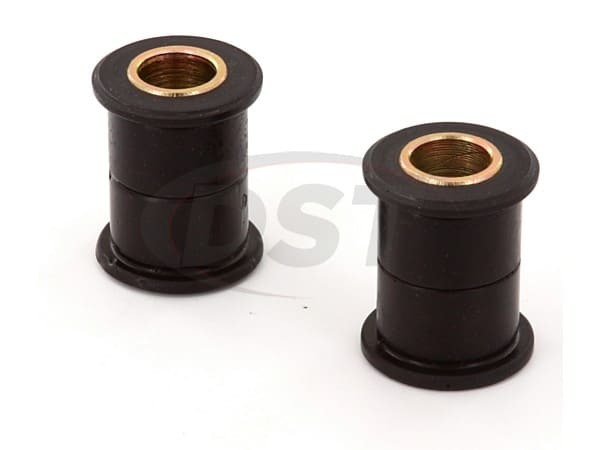 In fact, I just ordered more to replace the other bushings on the other side that failed. The two year old replacements I bought are still look as if they are in the same shape as the day I opened the package. 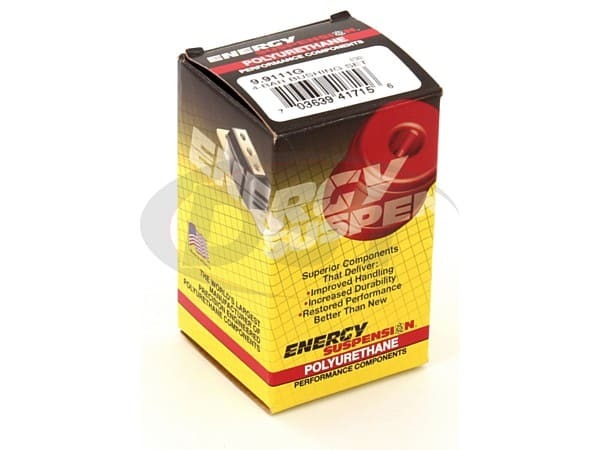 These energy suspension bushings are the best out there and I will use this company again. Top notch stuff. Quality parts. Impressed. I will use you again. These parts fit good in my 4 bar link on a Winters Quick change rear end.